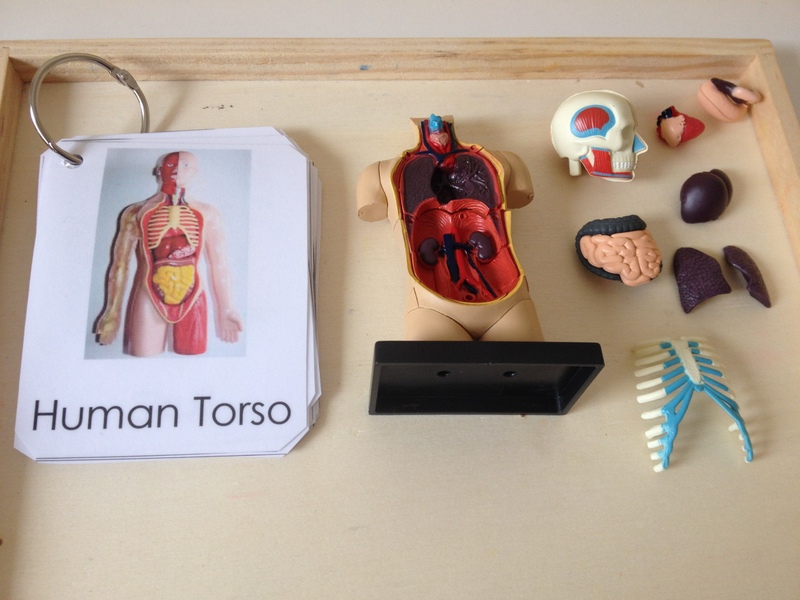 My eldest has been asking lots of questions about the human body for months now. 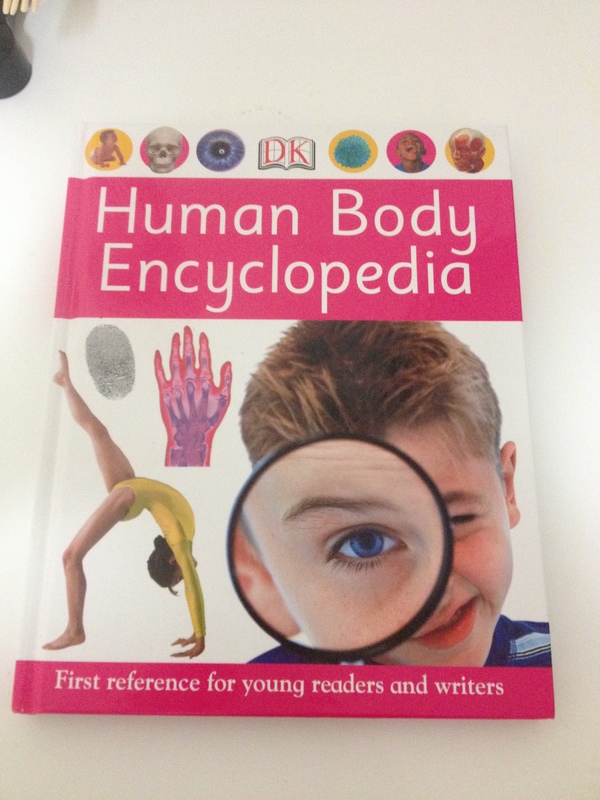 One of her favourite books to look at is DK Human Body Encyclopedia book. At the moment, the human skeleton is what she is the most interested in. 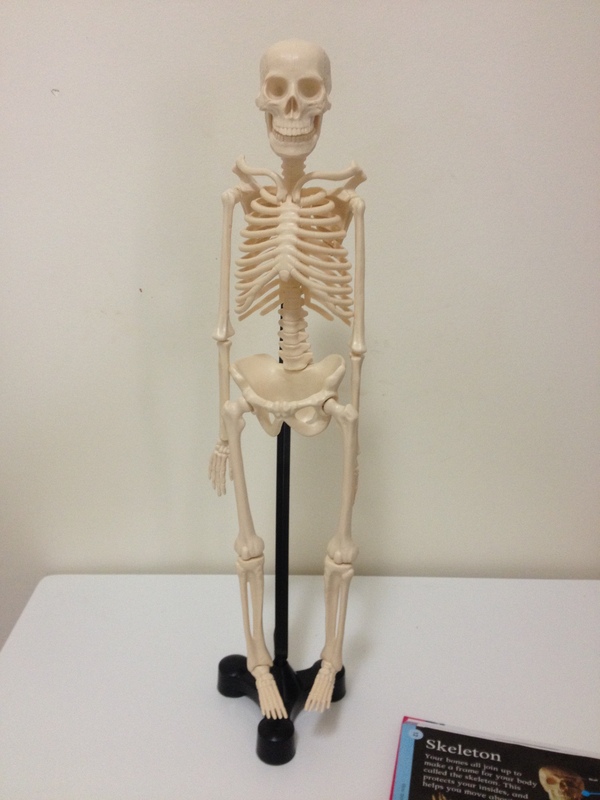 I picked up this human skeleton model which is about 46cm in height. It has a realistic look and feel to it. The only concern I had was that maybe it might frighten her a bit but it’s seems to not be the case. 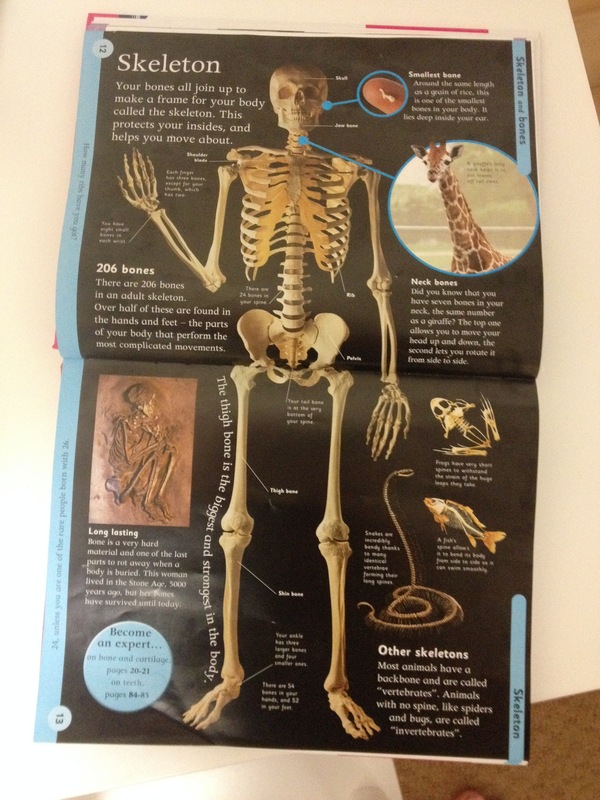 My eldest was really excited to look at it and ask what the bones names were. She straight away turned to this page in the book and compared what was in the book to the model, to make sure that they were in fact the same. At the moment we have discussed and located on the skeleton and in the book; the skull, jaw bone, shoulder blade, rib, pelvis, thigh bone, shin bone, ankle and wrist. 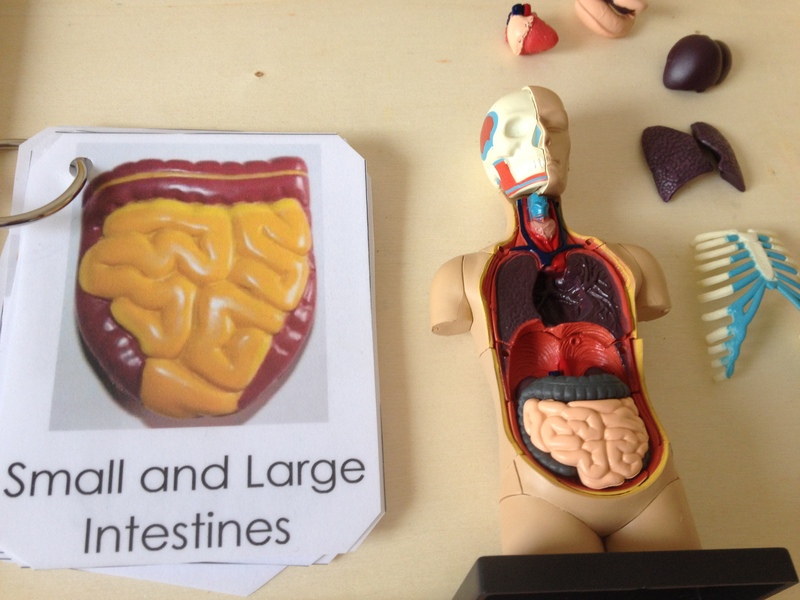 Hi Olivia, may I ask where did you purchase the 46cm height of human skeleton model and the one with removable organs? Kmart is currently similar ones and I am unsure their quality like.